This is a work of fiction meant to entertain and not a true depiction of motorcycle club life. Due to violence, adult language, and sexual situations this book is not suitable for readers under the age of 18. 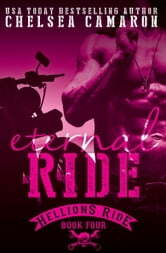 Eternal Ride is a great, quick read! It's a short continuation of Shooter & Tessie's story. I loved it! Keeping this one short so I don't let anything slip! 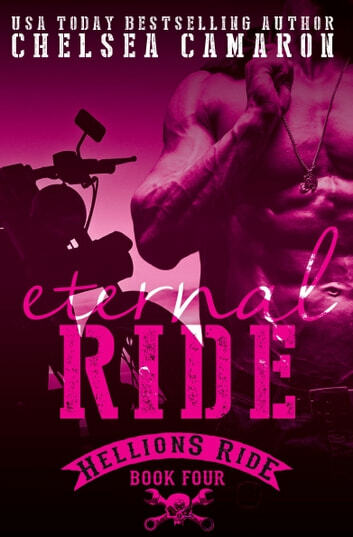 If you read Merciless Ride, you don't want to miss this! Rex is up next! Yaayy! !